Pioneers in the industry, we offer jacuzzi tub white and jacuzzi tub rbc-603 from India. 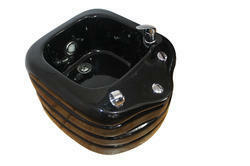 This is electronic jacuzzi tub, with fiber glass materials. With hot and cold water option, with ultrasonic lighting.